Port Huron – Port Huron, Michigan | World Shipping, Inc. 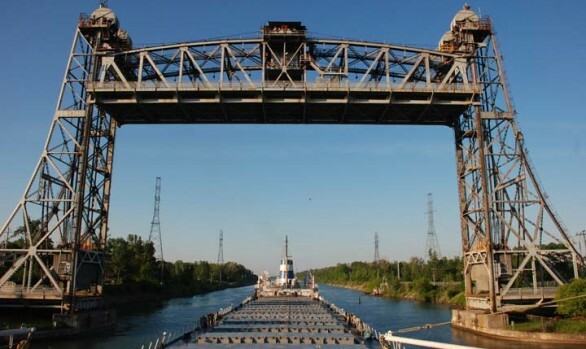 Located along the St. Clair River, Port Huron is connected to Point Edward, Ontario in Canada via the Blue Water Bridge. The city lies at the southern end of Lake Huron and is the easternmost point on land in Michigan. Port Huron is home to two paper mills; Mueller brass; and many businesses related to tourism and the automotive industry.